6 Great Coastal Walks in West Sussex, West Sussex is a great area for walkers but often overlooked as holidaymakers gravitate further east to the likes of East Sussex or Kent. With the price of holidays going up it seems more UK residents will be holidaying in the UK this year – “staycations”. 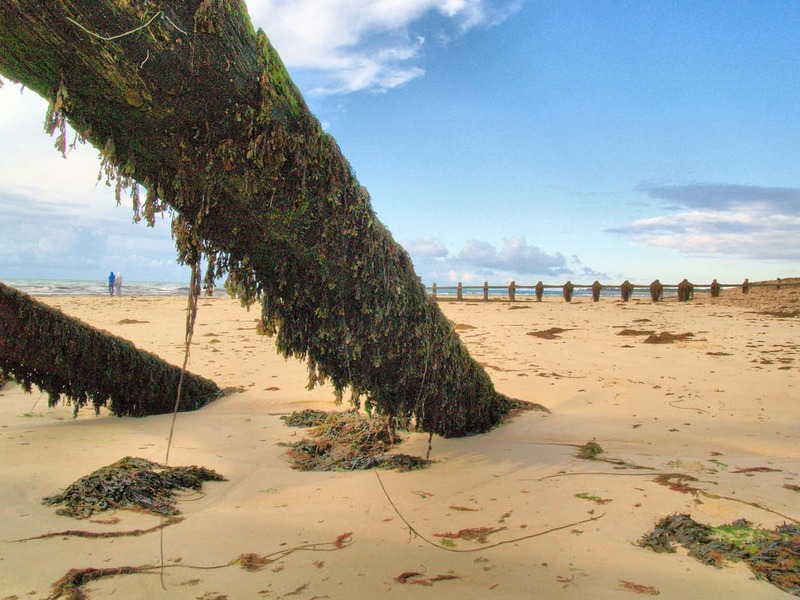 So, to help you enjoy your time at the coast here are 6 great coastal walks in West Sussex! 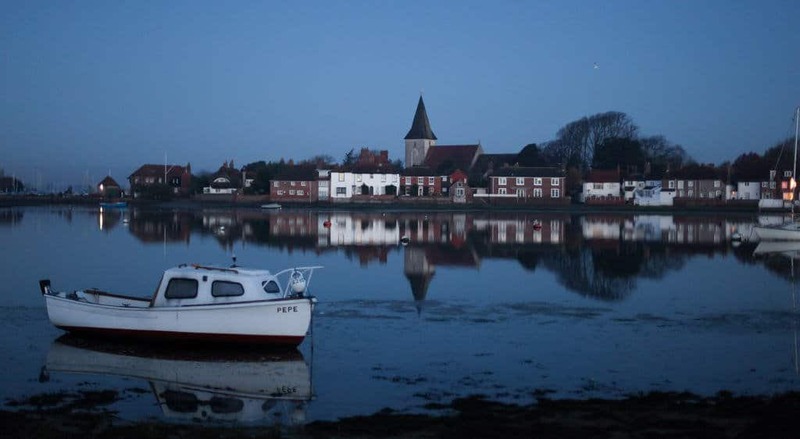 Description: This is a 10-mile circular walk from Fishbourne to Bosham. You will cross the channel by ferry (there is a fee) to ltchenor and then along to Birdham, Dell Quay and Apuldram, ending up back in Fishbourne. You can do this walk any time the ferry is running which is usually daily during the summer months, from Easter to the end of September. Start Point: Start from Littlehampton Rail Station (grid ref TQ025021) or from West Beach car park (grid ref. TQ027012). Description: This walk is great for families as it’s easy and there are loads of diversions on the route so everyone can pause and catch their breath! Best time is when the tide is mid to low as you can then just walk along the firm sand below the pebble high water line. Along this stretch, the wooden groynes have polished wood and demonstrate the power of the sea. You have a couple of cafe at Littlehampton West beach and at Climping beach. Level of walk: Easy, but this is a remote walk so tell someone where you’re going and arrange to check in afterwards just in case. It is recommended to check harbour tide times. Description: This is a beautiful if remote, circular walk. 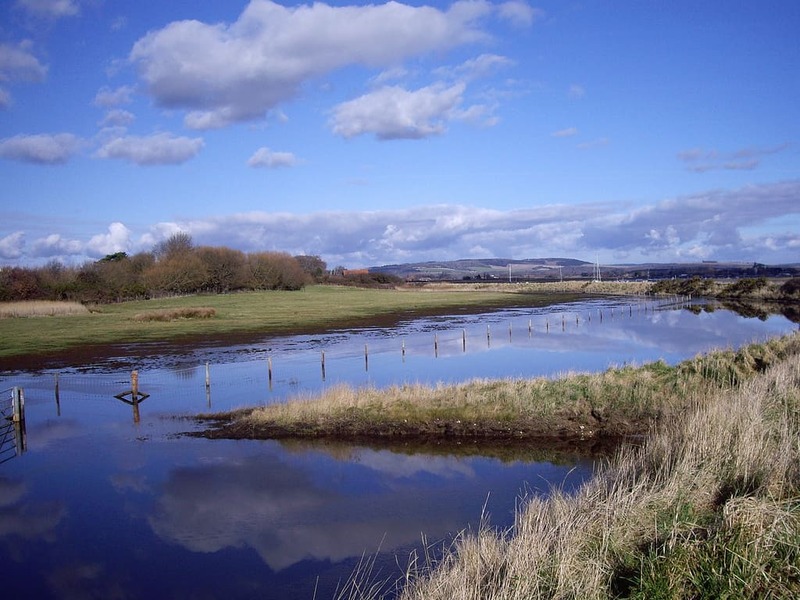 This route will take you through to Cobnor Point – part of Nutbourne Marshes Local Nature Reserve – an area owned by Chichester Harbour Conservancy. This reserve area covers the northern and eastern parts of Thorney Channel and includes the North and South Stakes. What makes this area so important to conservationists are the waders that roost in the harbour and nesting seabirds. 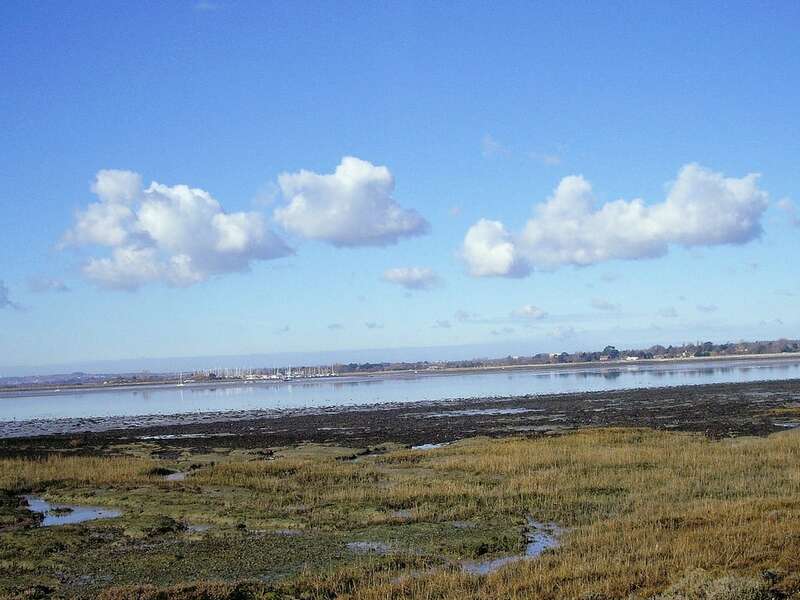 Most of the area is saltmarsh and mud flats which support vast flocks of wildfowl and waders. As you come back towards Bosham you’ll enjoy the views of the South Downs and sailing boats. Start Point: The parking area at Sidlesham Quay, near the Crab and Lobster pub. Description: A flat, circular walk where you can afford to take your time and enjoy the views and the wildlife from one of the many benches along the way. On a clear day, the views towards the South Downs are superb but it’s a good walk on any day really. The Visitor Centre is open most weekends where you’ll find out more about the history of the harbour. Best part? Dogs are allowed if on a lead. Start Point: Pagham Harbour Local Nature Reserve car park at Church Norton. 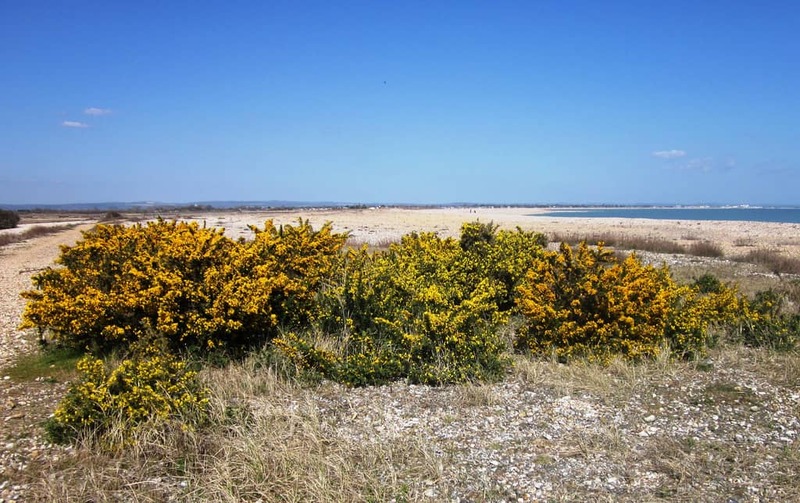 Description: An easy to walk circular route beginning at Pagham Harbour Local Nature Reserve car park at Church Norton. 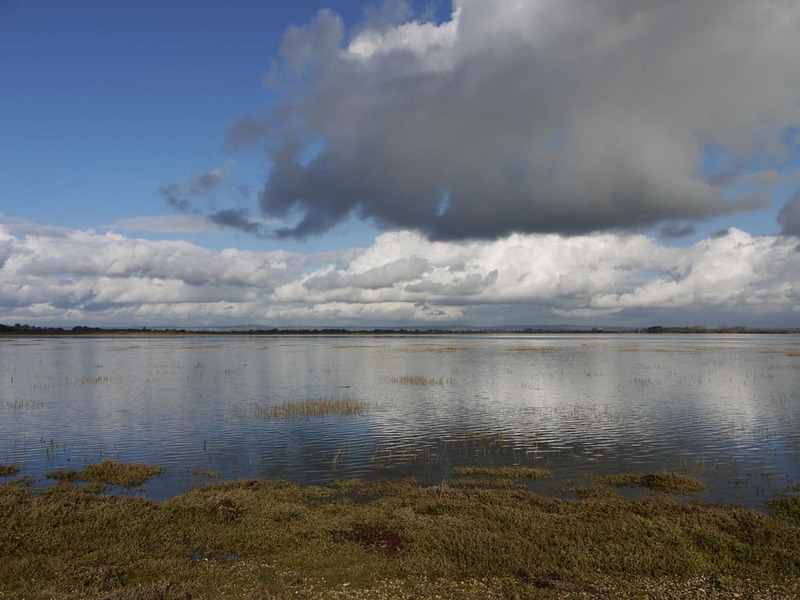 You follow the edge of Pagham Harbour which is part of Pagham Harbour Nature Reserve. Here you see many seabirds and waders like Oystercatchers, Curlews, Little Egrets, Heron and Redshanks. It really is a birdwatchers paradise! Further along the path is a birdwatchers hide. The path then turns inland taking you through lush farmland with a short part of the path going through Selsey’s camping area and on back towards the coast. There is no need for you climb over fences on this walk and it really is easy walking for all. If you take photos while on these walks please send them to our facebook page. We’d love to see which walks you do and what you experience on the way.